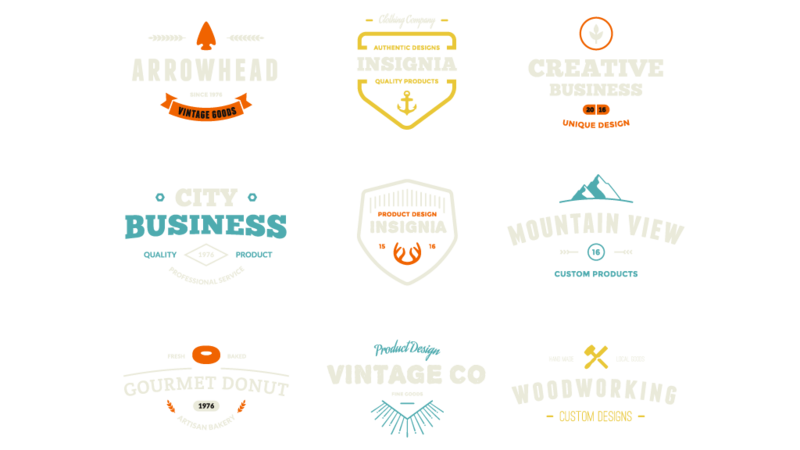 All of our products are printed on a high-quality stock, setting you apart from the competition. 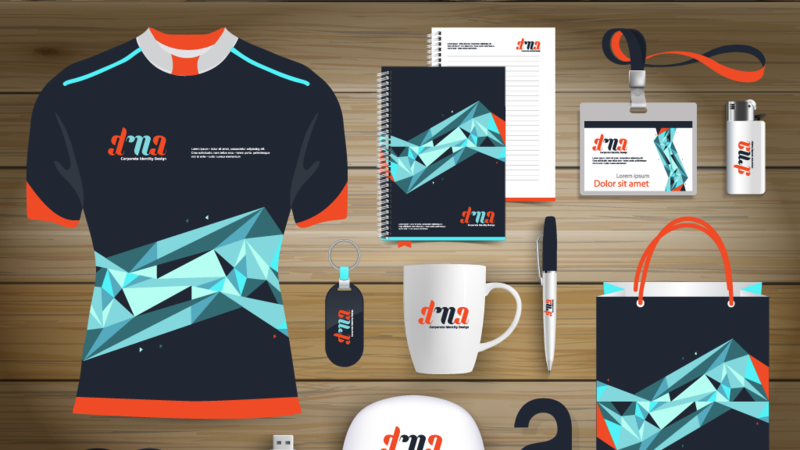 Print your design or have us design and print for you. 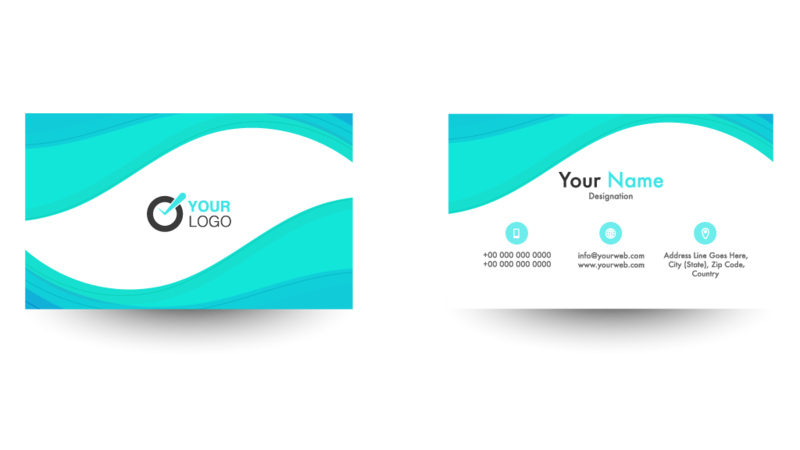 Custom business cards printed on your stock with the option one or two printed sides. Add rounded corners for a unique look. Perfect for handouts or for mail pieces. 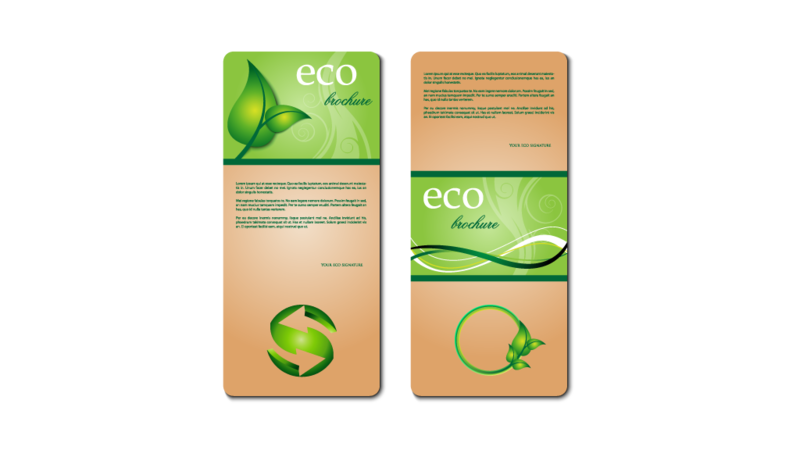 Whether you plan to use it as a folded self-mailer or as a standalone item, brochures and flyers are a versatile marketing tool. Available on a variety of stocks in numerous sizes. Custom made to your specifications with no minimum order! 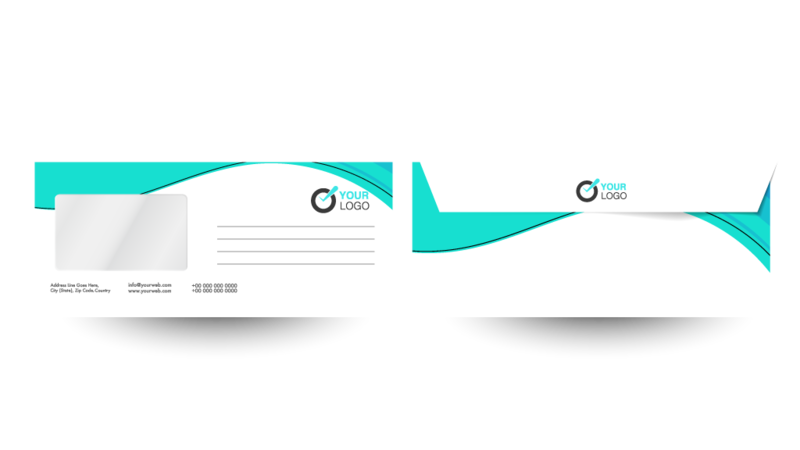 We provide envelopes in full color and spot color options on all envelope sizes. No minimum order! 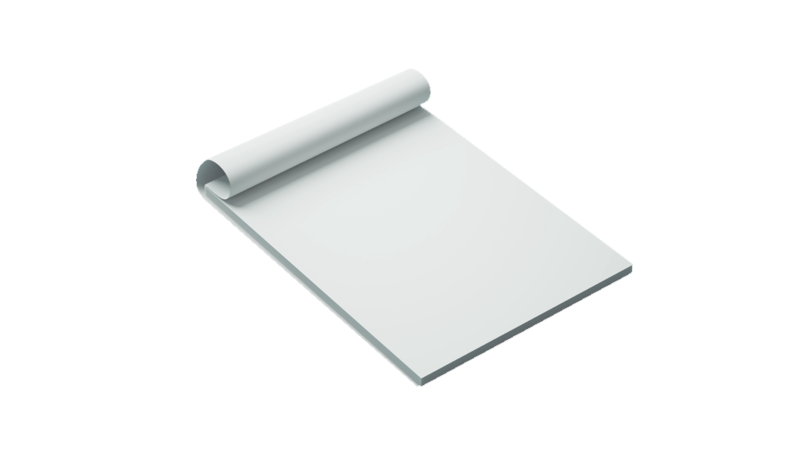 Letterhead is printed full color or black & white on your choice of stock. 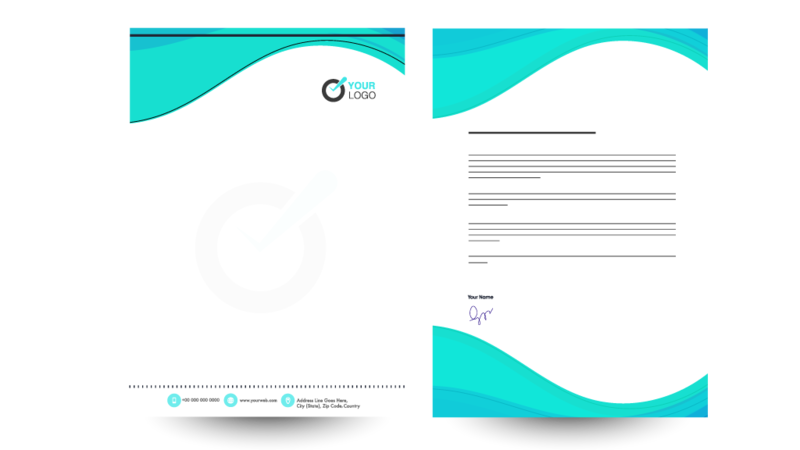 Be sure your next correspondence has a professional look with custom printed letterhead. 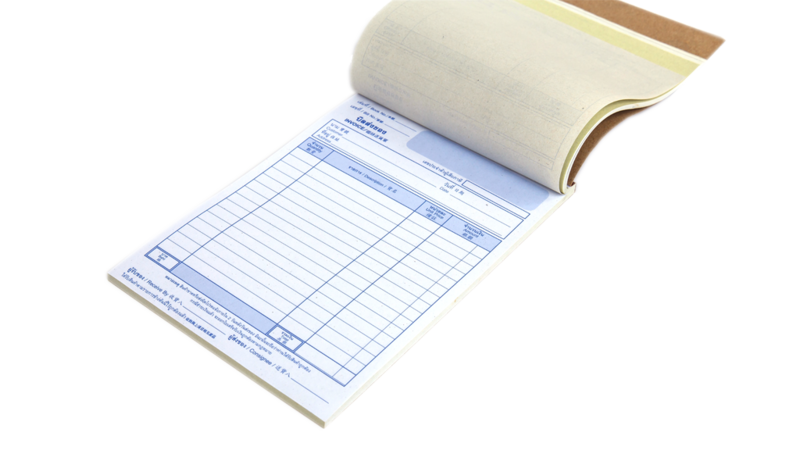 Our NCR Forms can be printed in full color or black on one side. 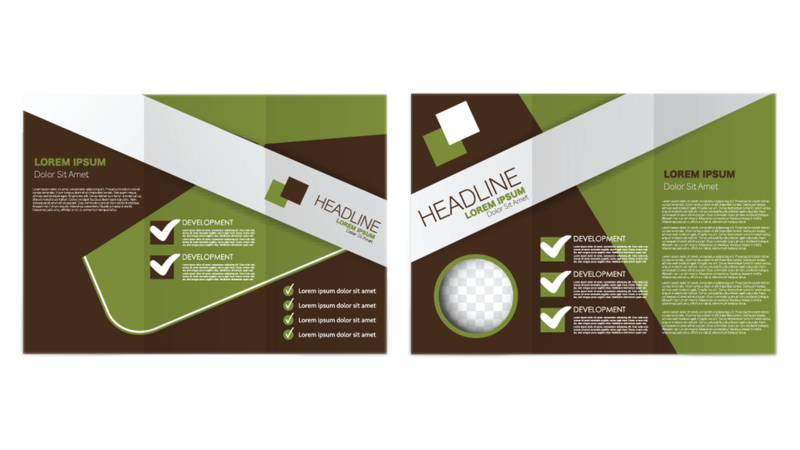 Custom pad quantities in color or black and white. No minimum order! 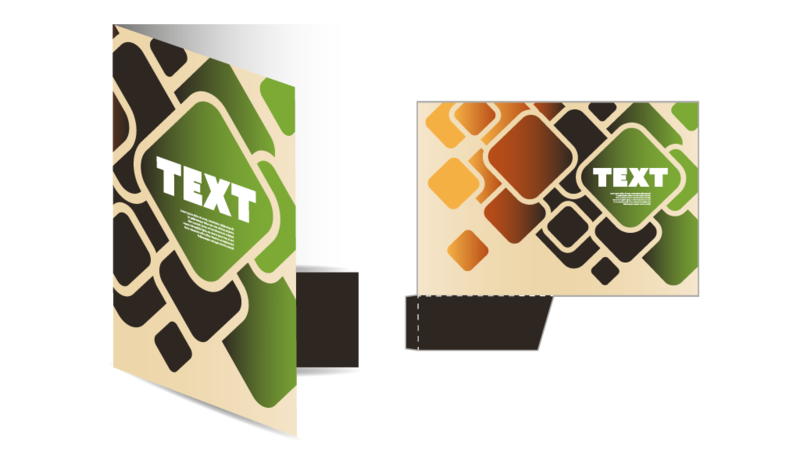 Full color, custom printed pockets folders are available with a variety of business card slit options. 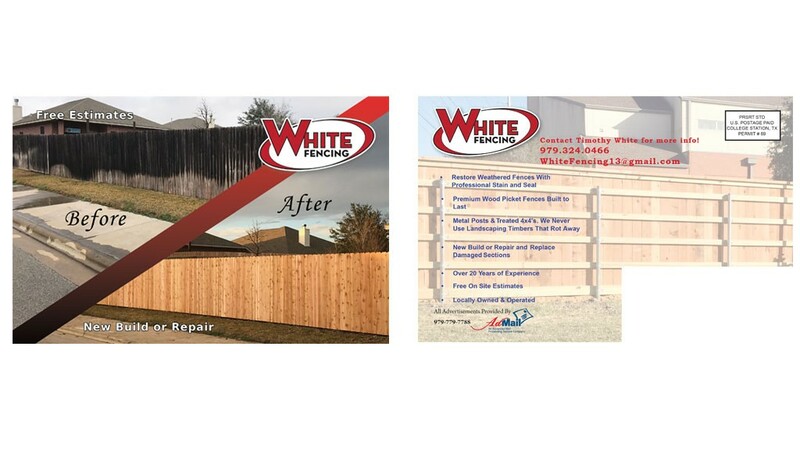 Custom full color postcards are our specialty. Available in a variety of sizes and on numerous stocks. 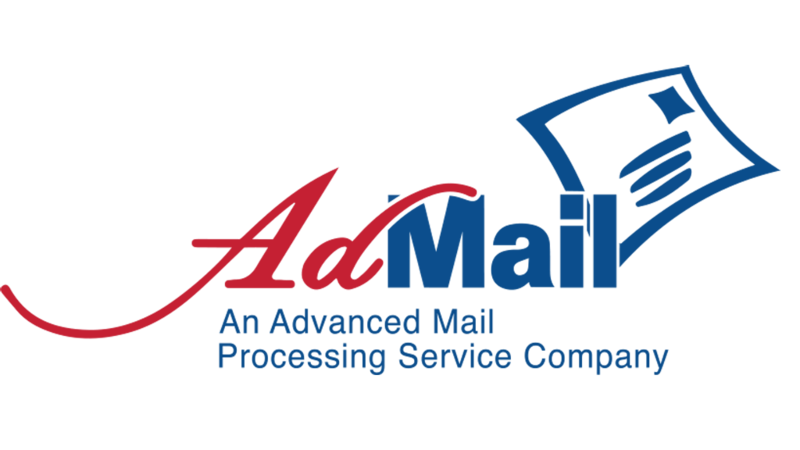 Don’t forget to ask about our mailing services. The perfect piece for your next event. 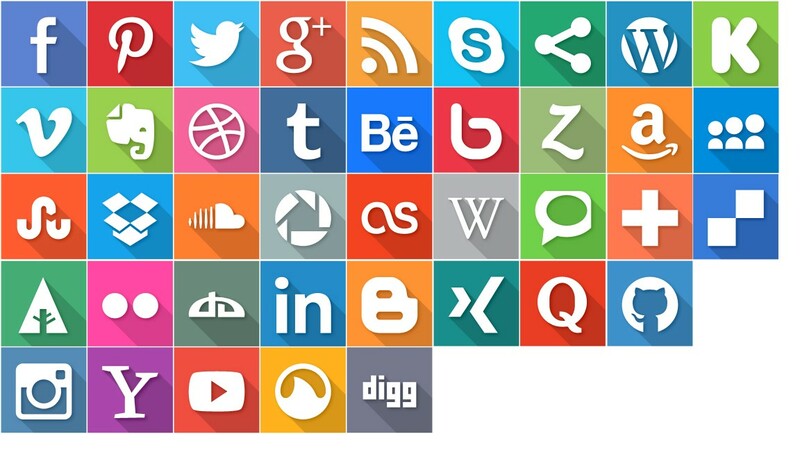 Available on various stocks. Call for more information regarding the availability of promotional items. 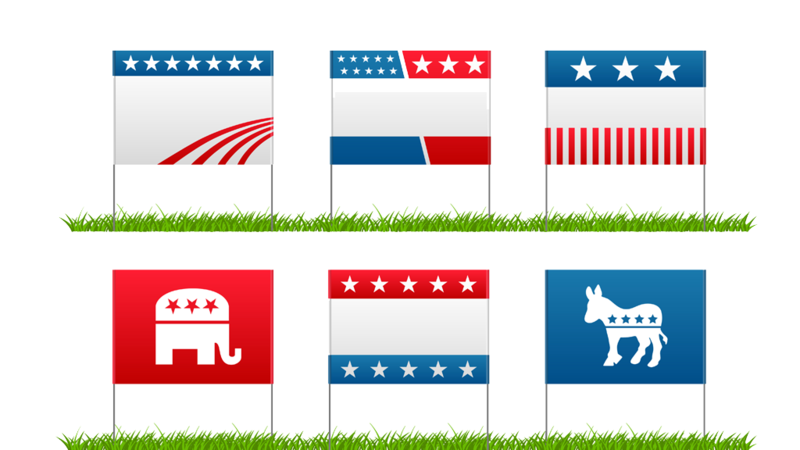 Yard signs, building signs, banners and more! 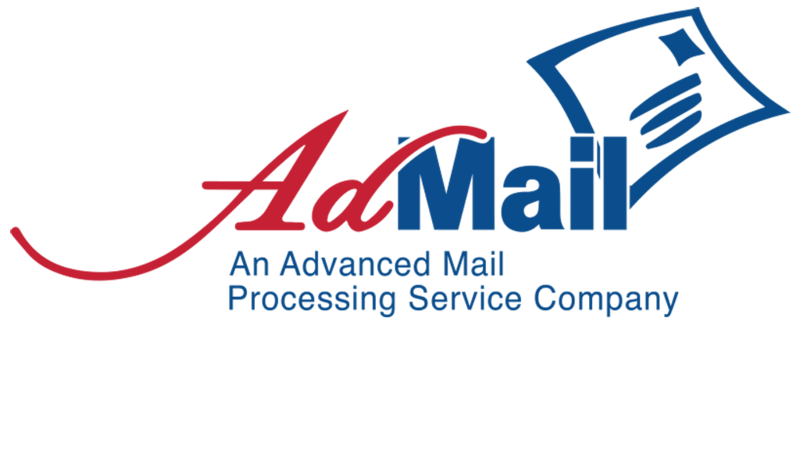 Admail can do printing for decals such as magnetic vehicle decals, window lettering and graphics. A custom personalized message for every piece, every time. 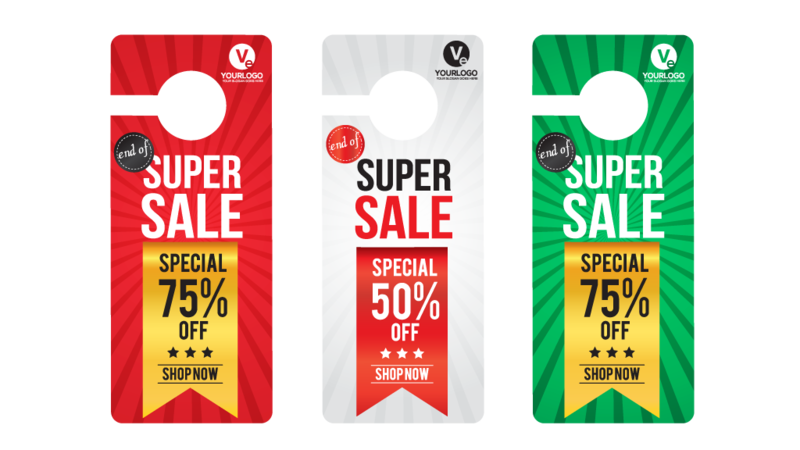 Ask about the unlimited possibilities of variable data printing.